Lots of challenging racing and great results happened this past month. 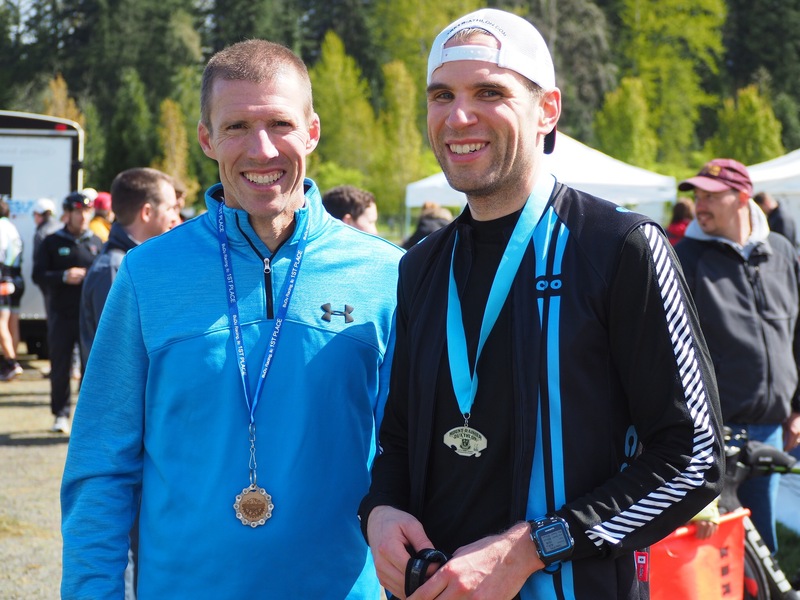 Ali Riecke and Andrew Bybee raced in the Deception Pass Trail Marathon and Half Marathon. Ali set a huge PR going sub-5h for 7th overall in the marathon. Andrew paced like a pro to finish his first trail half very strong in preparation for a trail marathon in May. Both have been training very well and will be rocking the summer trail races this year. 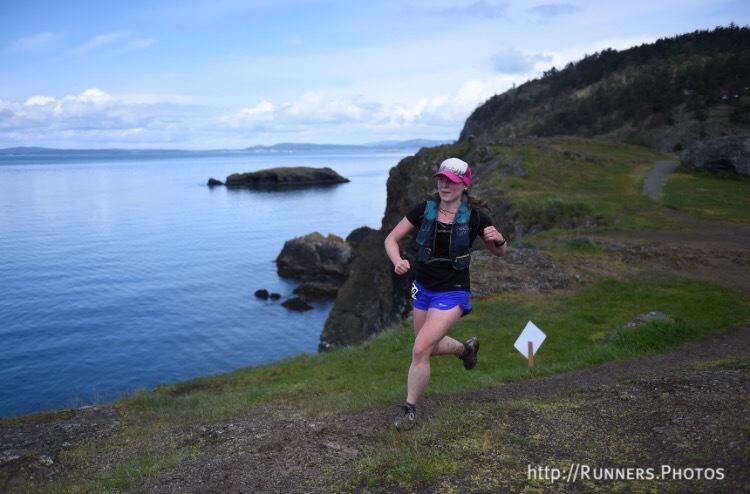 Ali cruising along the Puget Sound on her way to a fantastic finish! Patricia Oliveros placed top 10 in her age group in the very hot and humid Ironman 70.3 Peru. She overcame some bike technical issues to have the second fastest run in her category. Very exciting to see her compete so well this early in the season. 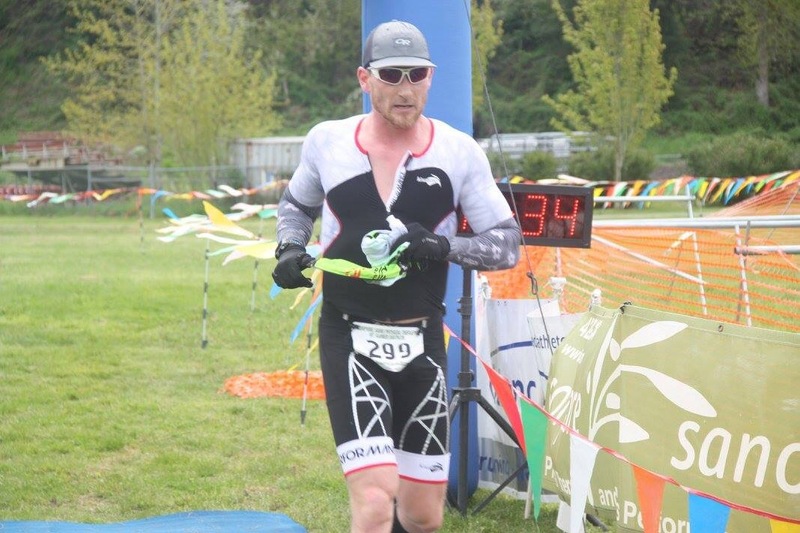 This past weekend we had the annual Northwest kick off to the multisport season with the Mt Rainier Duathlon in Enumclaw. In the short course race we had Leighton Overson taking first overall with the fastest bike split of the day coupled with his always blazing run. Mary Doherty had a PR day placing third in her AG, coming back after a bad ski crash and concussion just a few months ago. I was able to squeak into the top 5 with an age group win as well. In the long course, Brent Hartwig came away with a top 5 overall after a nasty encounter with a pothole on the bike that left him bloodied and battered for the second run. His ability to persevere is a testament to his mental toughness and will be something to draw on in achieving top results this summer. 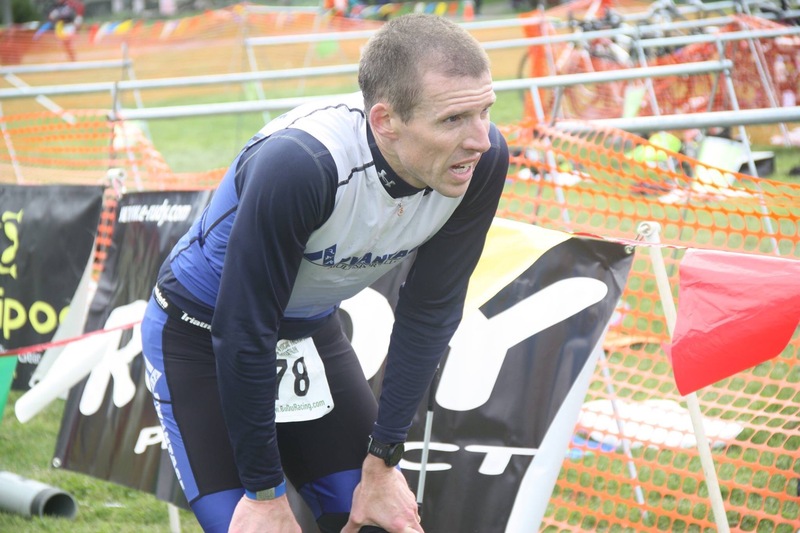 Jamie Morrison placed second in his AG with a fantastically paced race in his first Duathlon. 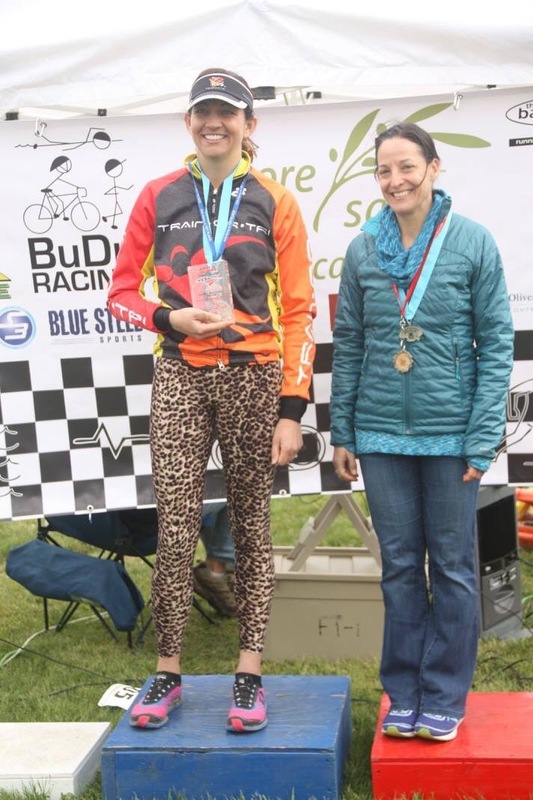 Jessica Rogers had a fine day coming in for the age group win and 6th overall in a very competitive women’s field. 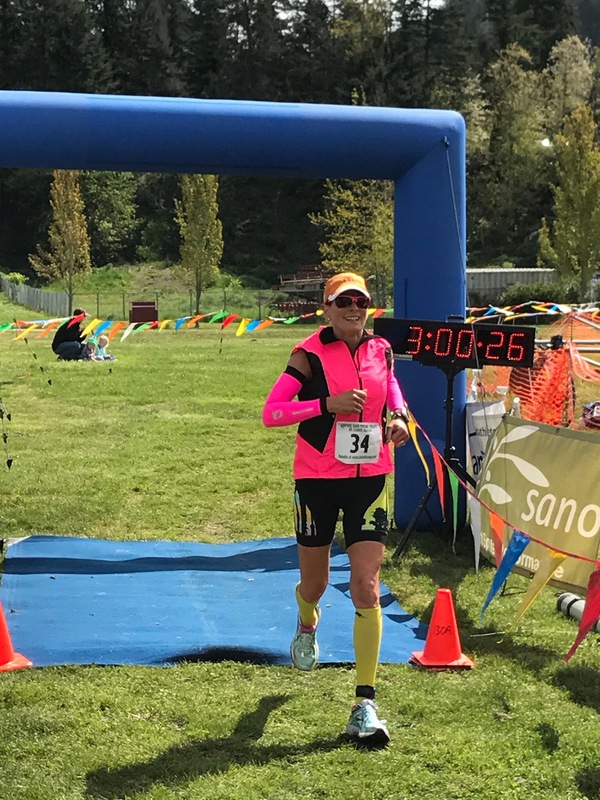 Lora Olinger rocked the bike and crushed the run to place second in her AG, showing ever improving performances in preparation for this summer’s triathlons. Leighton taking the short course overall title. Mary sprinting happy and healthy for a PR. Me feeling the pain of the finish of a sprint distance race. Jamie and I celebrating his fine showing in his first Duathlon. 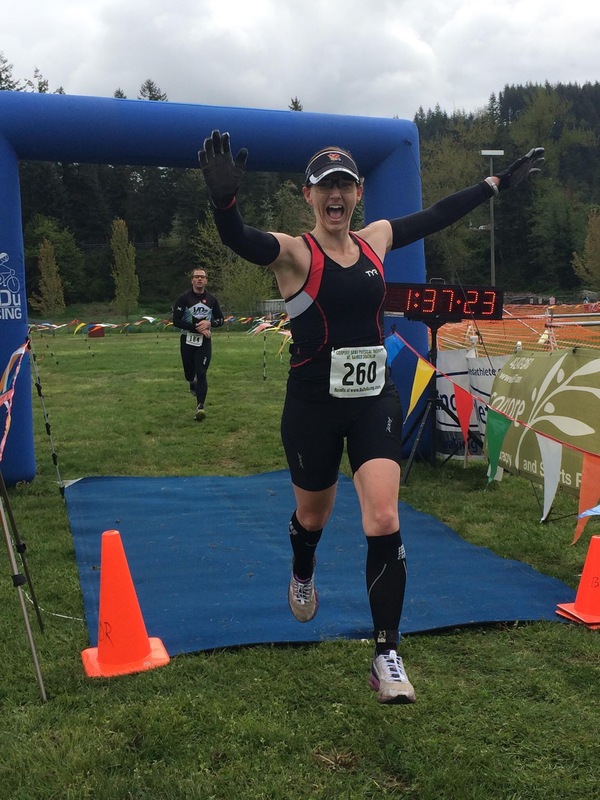 Jessica “The Cheetah” Rogers is the Long Course Duathlon Northwest Regional Champ for her age group. Lora finishing with her trademark smile for another great performance. 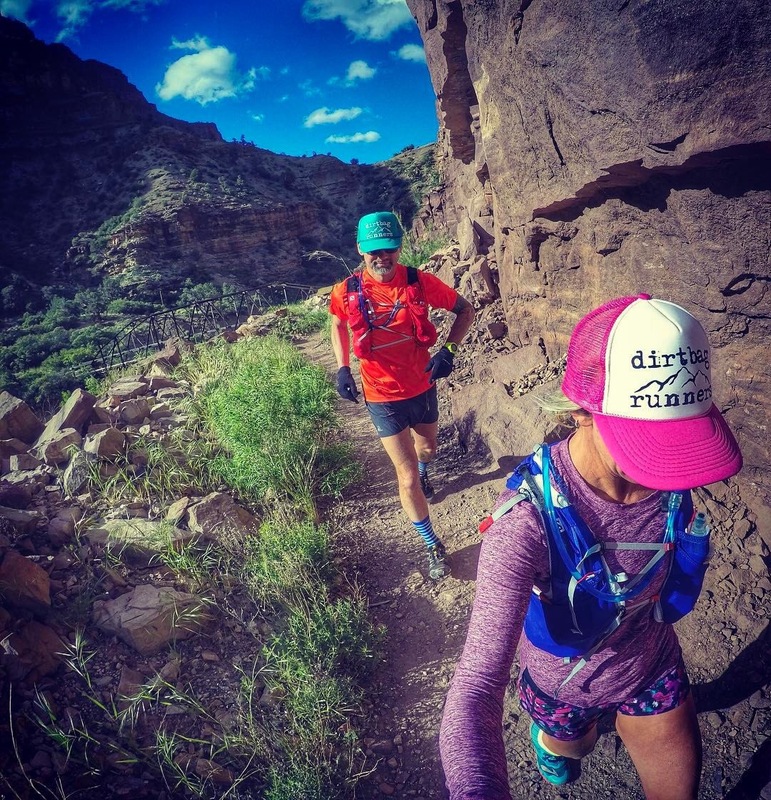 In other news, Gina Crosswhite and Richard Middaugh performed yet another amazing, challenging feat of endurance by running Rim to Rim to Rim in the Grand Canyon this past weekend. Her pictures are unbelievable, so check them out. Gina and Richard displaying pure running joy in the depths of the Grand Canyon. Lots of races are on tap for May, so the posts to celebrate these amazing athlete’s achievements will be coming more regularly. Tune in for some inspiring performances.